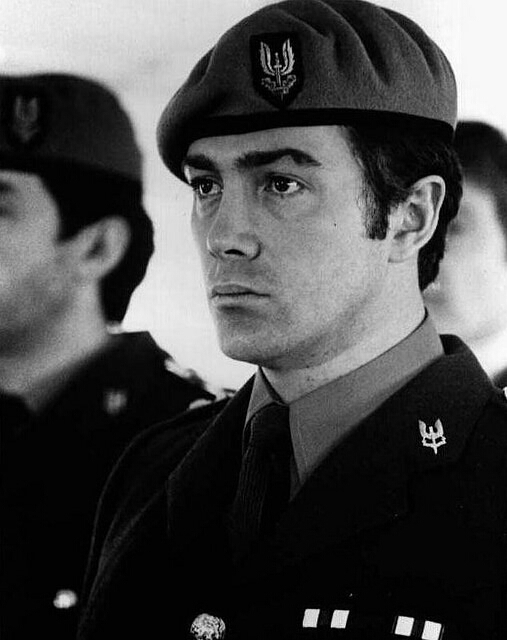 #396....."LEWIS COLLINS" - BODIE 3.7 . you'll never walk alone ! He does look really sad and somewhat detached. Very much military.